This set of 6 soup plates belong to Arzberg's Tric collection, defined by a streamlined use of white porcelain. Multifunctionality was paramount to designer Michael Sieger when he was developing the form. Elegant and minimalist, this item plays with essential shapes and pure lines. 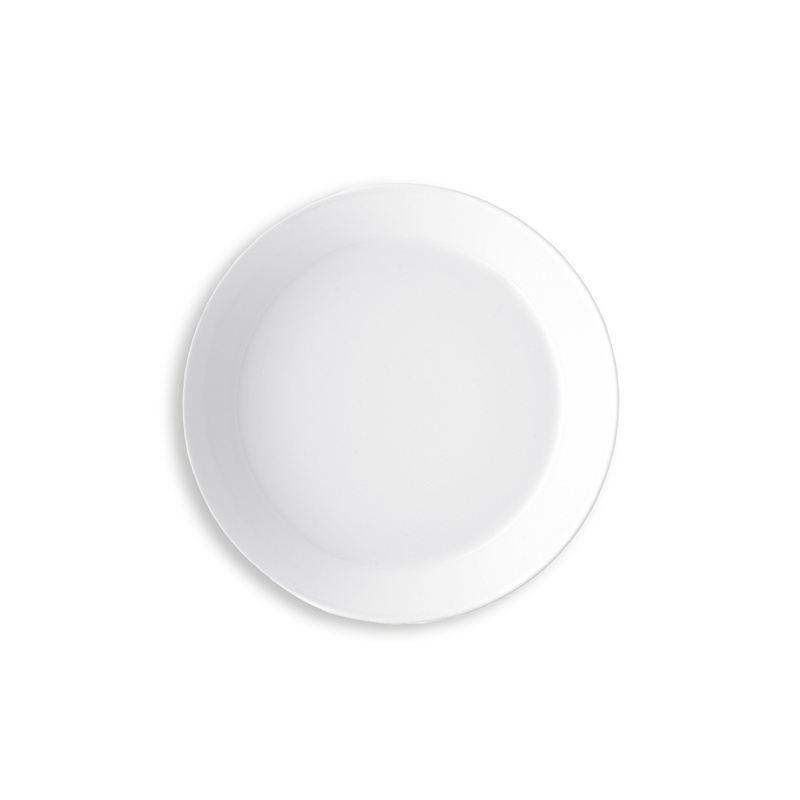 Match these soup plates to other white porcelain dinnerware on sale on LOVEThESIGN and create a perfect dinner set. These plates are dishwasher safe. Arzberg is a brand very well-known all over the world for its porcelain products. What makes a design object pleasant? Beauty, functionality, durability and attention to its practicality and look. Arzberg turns eating and drinking into a unique experience.